This big buddha statue of Green Tara lives in Centro Taracittamani in the city of Padova, Northern Italy. 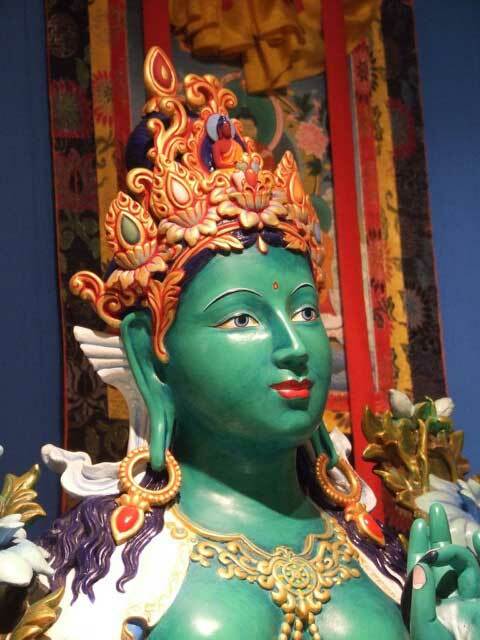 It’s a gorgeous statue that sits on the main altar in the gompa (meditation room), so she’s very important. The statue came already painted, but it was done in a very flat way, not serving her features and her crown well. Carmen was asked to give her some more depth and character, especially in the face. 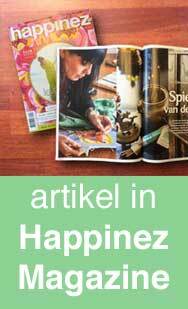 As the statue is so big, she worked on it many times, always in the days before or after the thangka classes that she taught in the same Buddhist center. It was done with great care and small brushes. 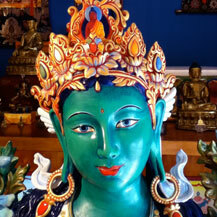 Green Tara is now back on her throne, spreading her loving kindness onto everybody that enters the meditation hall!